If you're looking for aftermarket suspension for a Subaru Impreza New Age GDB, then you've come to the right place. Driftworks have a huge array of coilover kits and components available in-store from brands including HSD, BC Racing, Whiteline, Powerflex and Superpro. You can check them all out here. Want to improve the handling and appearance of your car? Choose Coilovers. When installing coilovers onto your Subaru Impreza GDB the centre of gravity is lowered, reducing weight transfer. By making these changes the handling of your Impreza is drastically improved meaning you can go through turns much faster and with more confidence. 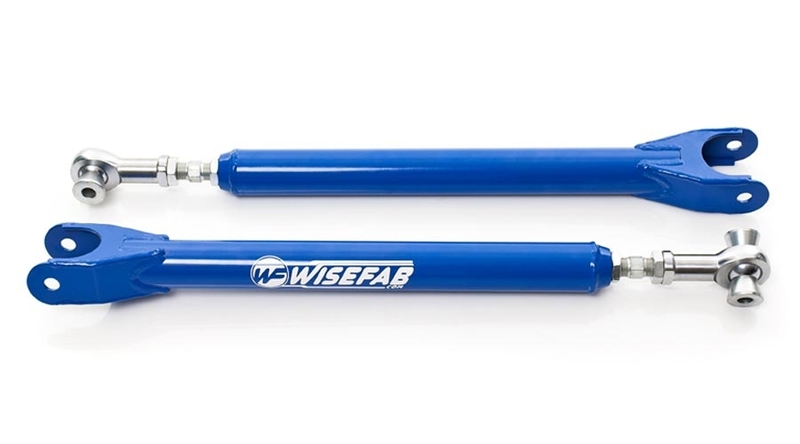 Coilovers consist of several components, including the shock absorber, coil spring, bushings, bumpstop, upper and lower mount, jam nuts, various nuts and washers, and collars to make everything work. 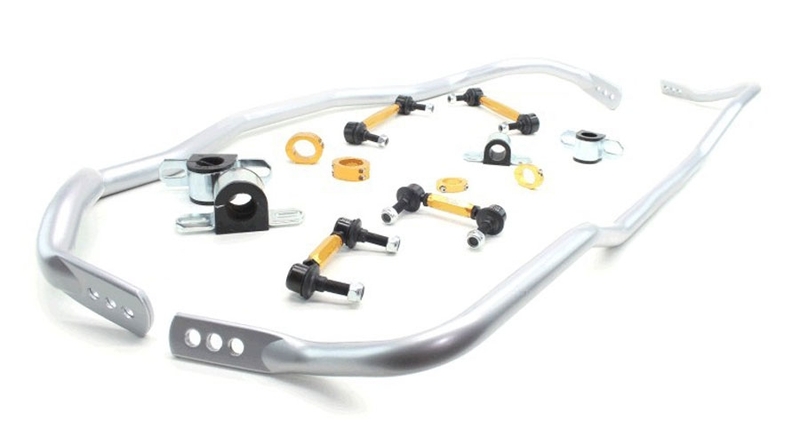 - Fully adjustable including ride height, camber angle and shock damping. Alignment is a commonly overlooked factor but one that is absolutely crucial to having a sweet handling car. 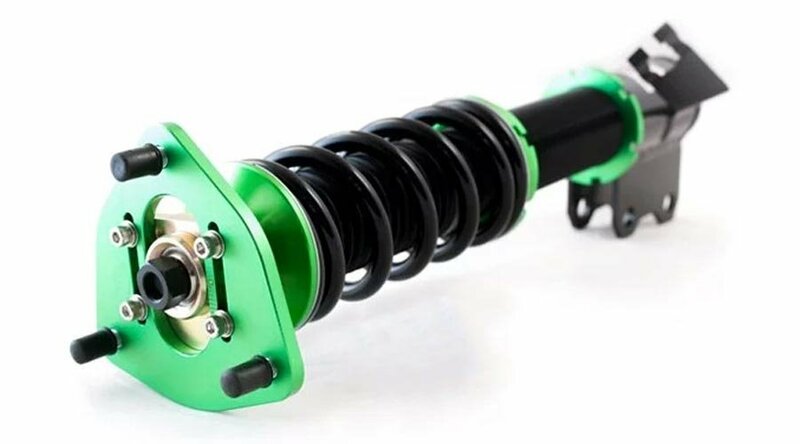 Being able to fine tune the suspension geometry to suit your E36 and driving style is an excellent ability to have and is easily achievable thanks to our range of adjustable arms that we stock. Whether you're setting up your car for competition level drifting, a lap of the Nürburgring or for some fast country lane fun, adjustable suspension arms are key for achieving the best handling possible. 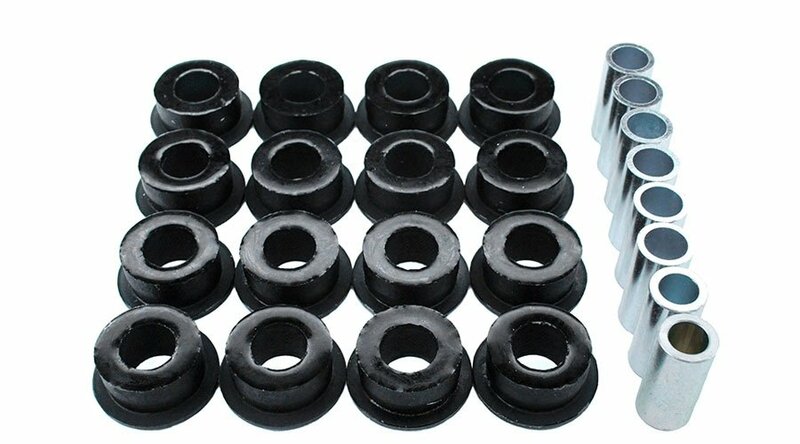 Worn suspension bushes can easily upset the balance of an otherwise sweet handling car - OEM replacements are often expensive and difficult to source, so upgrading to more durable and cost-effective polyurethane alternatives is a no-brainer. 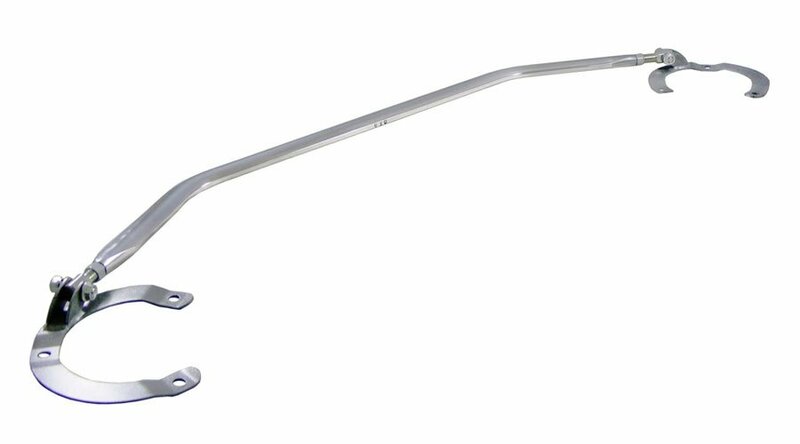 Anti-roll bars, are designed to increase the stability of your vehicle during cornering. This allows for quicker cornering, more fun on the road and better times at the track. Chassis bracing maintains alignment angles and spring rates by greatly reducing body or chassis flex. In fact, it helps every component in the suspension system do its job properly and you can feel the difference through improved turn-in, sharper steering response along with greater steering feedback. Driftworks have a huge array of suspension parts available in-store including HSD coilovers, bushes and adjustable arms.